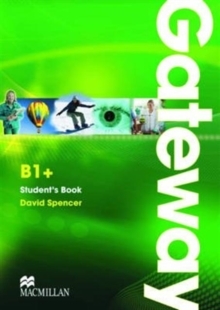 "Gateway" is an academically-rich five-level course designed to lead teenage students to success in school-leaving and university entrance exams and prepare them for university and the world of work. 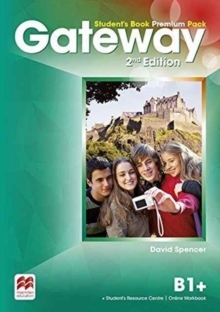 The course stimulates the interest of students and teachers by providing cross-curricular and intercultural content that is genuinely interesting, meaningful and thought-provoking. 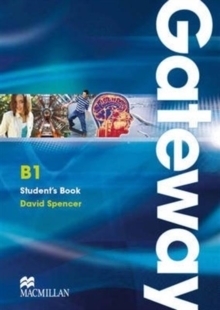 "Gateway" helps students prepare and practise for their school-leaving exams and equips them with lifelong learning and study skills. 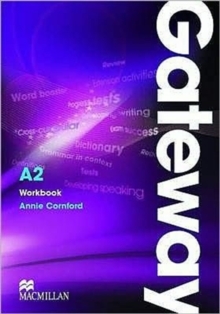 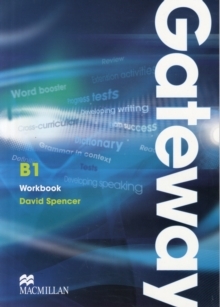 Taking an inductive approach to Grammar, "Gateway" revises and extends the students' active knowledge of grammar and vocabulary through a wealth of varied skills-based activities that recycle, revise, evaluate and develop language skills.